Your Partner in the Directional Drilling Process. 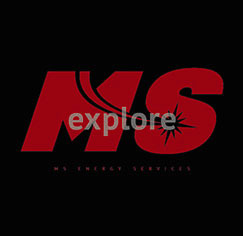 MS Directional provides customers a complete package of directional drilling services, utilizing the industry leading products and technologies of MS Directional. MS Guidance serves both directional and vertical oil and gas drilling markets. 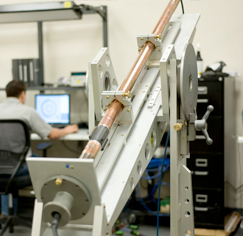 Supported by highly experienced engineers and technicians, we have unmatched in-house capabilities. 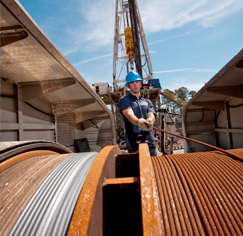 MS Directional operates a fleet of modern wireline units dedicated to serving the domestic US oil and gas market. 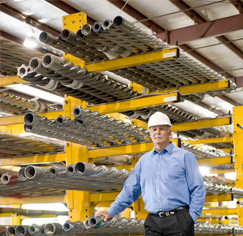 With over 20 years experience in the design and manufacturing of premium quality drilling motors, Mpact® Downhole Motors is a leading supplier to the Domestic U.S. directional, horizontal, and vertical drilling markets. 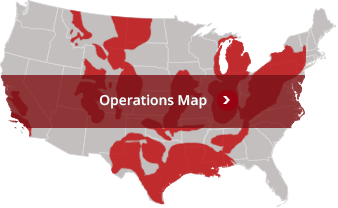 With over 30 years of experience in the industry, MS Directional is ranked as a leading independent directional drilling services company with an established presence in most major producing onshore oil and gas basins in the United States. 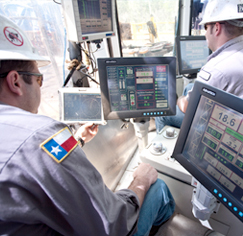 As one of the most comprehensive oilfield service companies, our divisions provide expertise in directional planning, directional drilling, downhole performance motors, MWD, steering tools and downhole electric wireline.